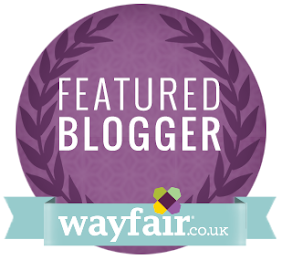 I've been tagged by Ashleigh from Loving my Finley to share what blogging means to me. I guess I started this whole blogging thing a bit later than most. 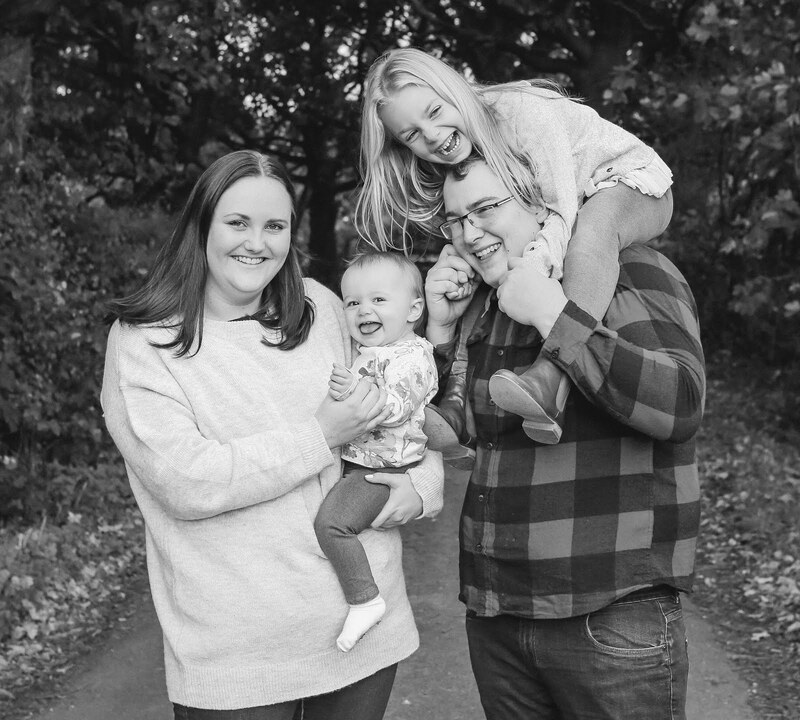 Sophie was almost 18 months old when I decided I wanted to create a blog and I had absolutely no idea what I was doing! I'm still learning new things every day as it’s still a relatively new blog but I wanted somewhere I can write down my thoughts and feelings. That’s along with my other interests; days out, shopping hauls, home décor ideas and product reviews. I've met some lovely people through blogging; there is a great blogging community and everyone is so friendly and supportive towards one another. Through blogging, I've also been given amazing opportunities which I'm so grateful for. I have loved watching my blog grow, admittedly its hard work and pretty time consuming but I love it! I just think it’s an added bonus that I receive products to review etc. Finally, I find blogging something for me to concentrate on and I'm quite surprised I've stuck to it for so long. I'm really proud of myself and how far I've come and I hope my family and friends are proud too. What does being a blogger mean to you? I tag anyone who wants to join in.